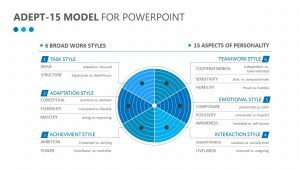 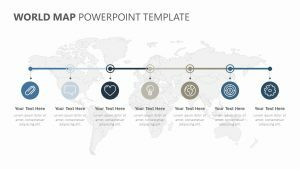 Be sure everyone is on the same page no matter what the business project may be with the Global Workspace PowerPoint Template. 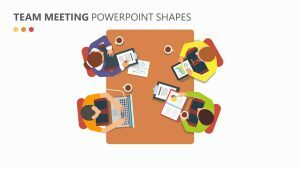 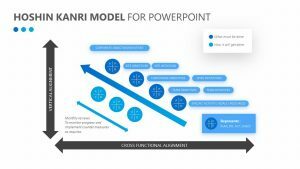 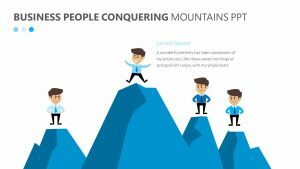 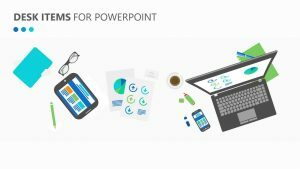 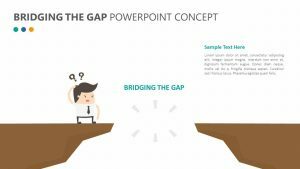 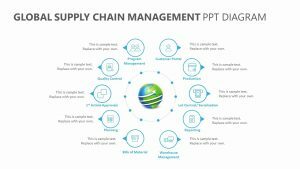 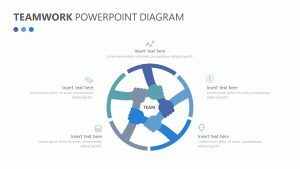 This PowerPoint template allows you to explore a number of different talking points that are all laid out in a colorful easy-to-explain, simple-to-digest manner. 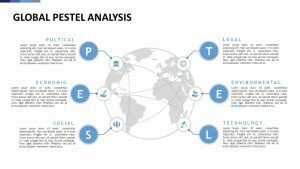 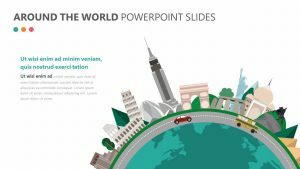 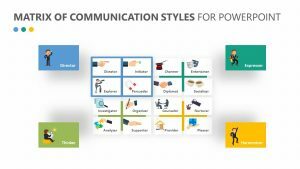 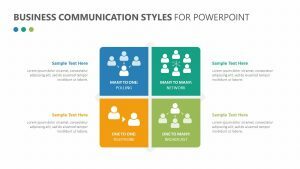 Each of the icons and colors of the Global Workspace PowerPoint Template is all fully customizable to ensure that your presentation appears precisely in the way that you need it to. 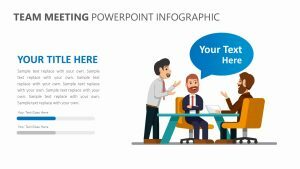 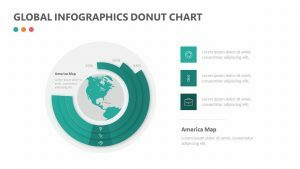 You are able to visualize all of your points in several different infographics and images alike.